Demographics is a vital field of study for understanding social and economic change and it has attracted attention in recent years as concerns have grown over the aging populations of developed nations. Demographic studies help make sense of key aspects of the economy, offering insight into trends in fertility, mortality, immigration, and labor force participation, as well as age, gender, and race specific trends in health and disability. 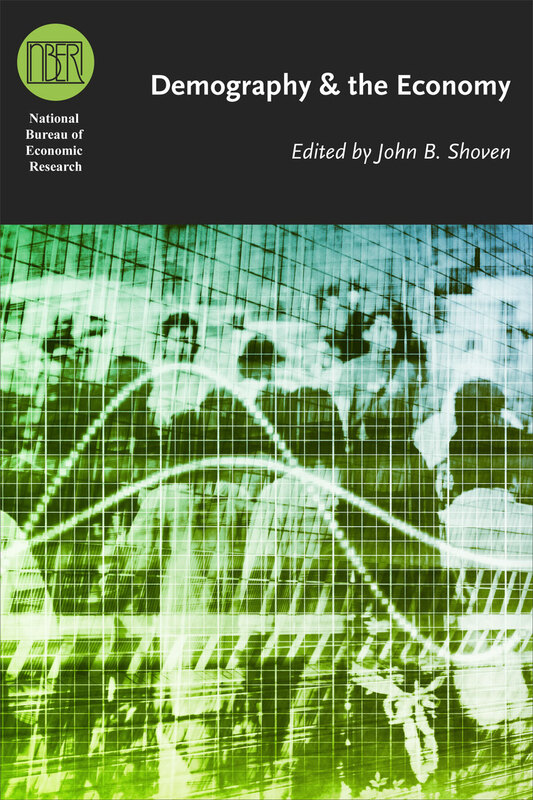 Demography and the Economy explores the connections between demography and economics, paying special attention to what demographic trends can reveal about the sustainability of traditional social security programs and the larger implications for economic growth. The volume brings together some of the leading scholars working at the border between the two disciplines, and it provides an eclectic overview of both fields. Contributors also offer deeper analysis of a variety of issues such as the impact of greater wealth on choices about marriage and childbearing and the effects of aging populations on housing prices, Social Security, and Medicare. 2. Fertility Theories: Can They Explain the Negative Fertility- Income Relationship? 10. Italians Are Late: Does It Matter?